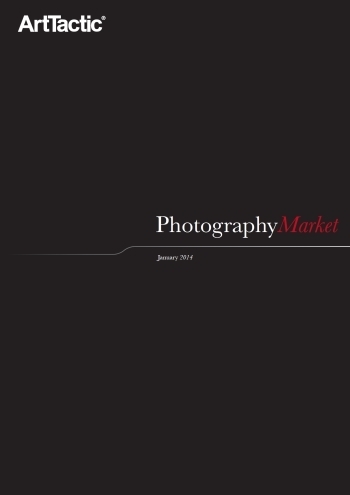 a combination of single-owner and general sales at the three major auction houses in New York, London and Paris. Indeed, these fetched a total sales value of $36,132,858* (all sales values provided without premium). 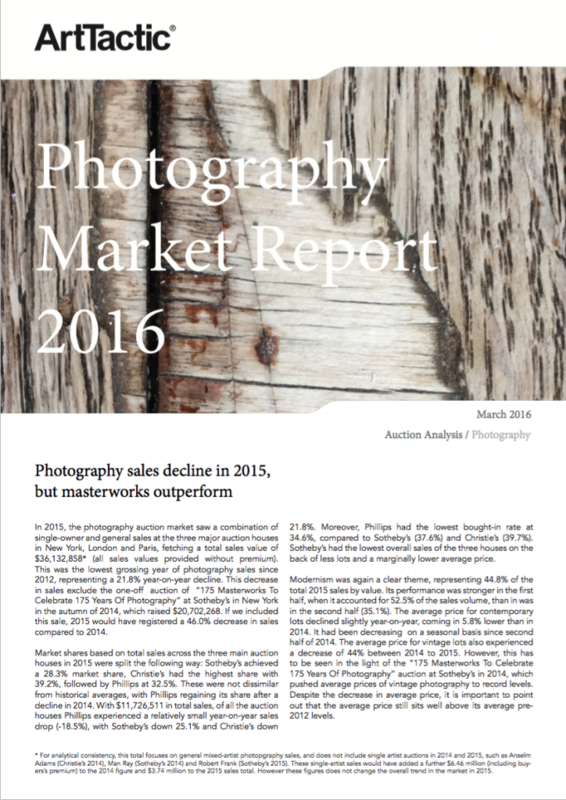 However, this was the lowest grossing year of photography sales since 2012. It represented a 21.8% year-on-year decline. 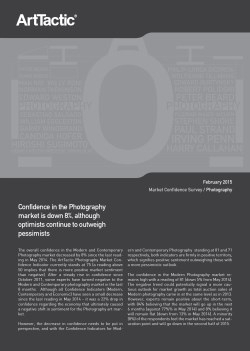 The overall confidence in the Modern and Contemporary Photography market decreased by 7.7% between January 2015 and March 2016.